Netflix has become the latest company to stop users of rooted and unlocked Android devices from downloading its app from the Play Store. The video streaming service’s app still works on modified handsets/tablets that already have it installed, but this could eventually change. Like numerous mobile payment apps, Pokemon GO, Snapchat, and many others, Netflix has joined the list of applications making life difficult for those with devices that are rooted or have unlocked bootloaders. 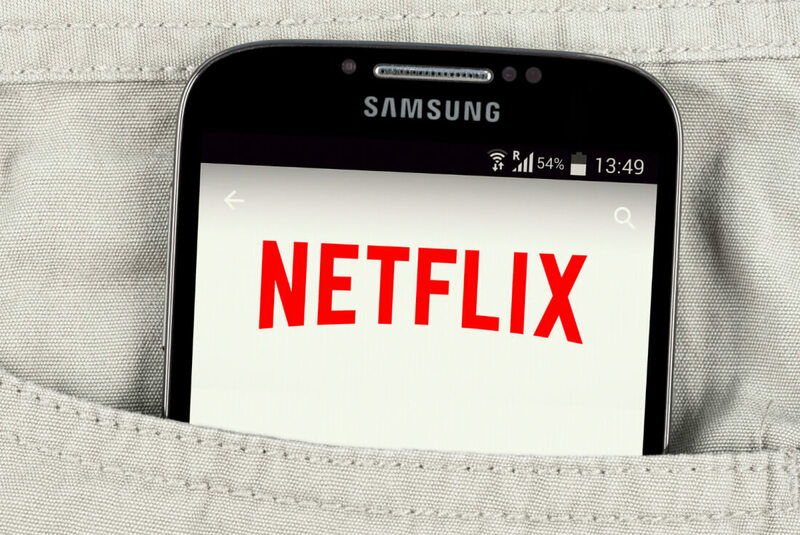 The company has confirmed that the decision is due to the full integration of Google’s Widevine digital rights management (DRM) in version 5.0 of the Netflix app. After it introduced the ability to download titles so they can be viewed offline, Netflix will see this move a way of clamping down on potential piracy. Anyone with an affected device can still install the app using other methods, such as sideloading the APK, and, according to Android Police, it still functions normally for now. Netflix’s Play Store listing is seemingly tied to whether or not a device is cleared to use Android Pay, rather than Widevine, meaning those that merely have unlocked bootloaders won't be unable to download the Netflix app from Google’s store. Unsurprisingly, the move isn’t being welcomed by Android users. It seems the many people who modify their devices just for that extra layer of customization, rather than for nefarious purposes, are also being punished.